On a sleepy Sunday night on August 26, 2012, I finally arrived in Switzerland – land of meticulous watchmakers, Swiss cheese, cow bells, the Alps and infamous yodelling contests! Obviously, there must be more to this beautiful country than these stereotypical images. Jet-lagged, scared, and cautiously filled with excitement, I was about to find out what Switzerland was all about! On the surface, Canada and Switzerland do not seem overly different. After all, there is the fantastic air quality, gorgeous mountains, drinkable tap water, and the occasional igloo on the side of the street. Just kidding. Digging a little bit deeper though, there are many hidden cultural assumptions and informal rules that one can only learn by experience and cultural blunders. Here is one such story. 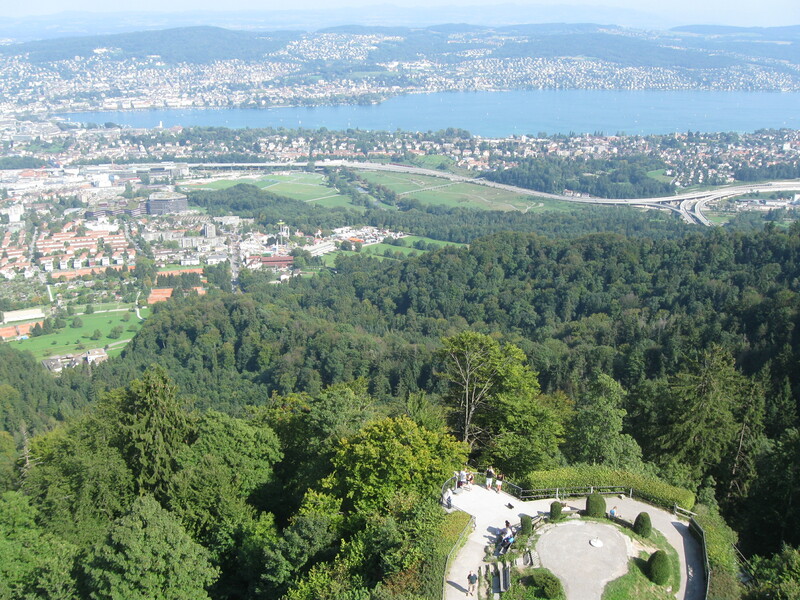 Once upon a time, on a gorgeous sunny day, Heidi and her friend were hiking through Zurich’s Uetliberg. 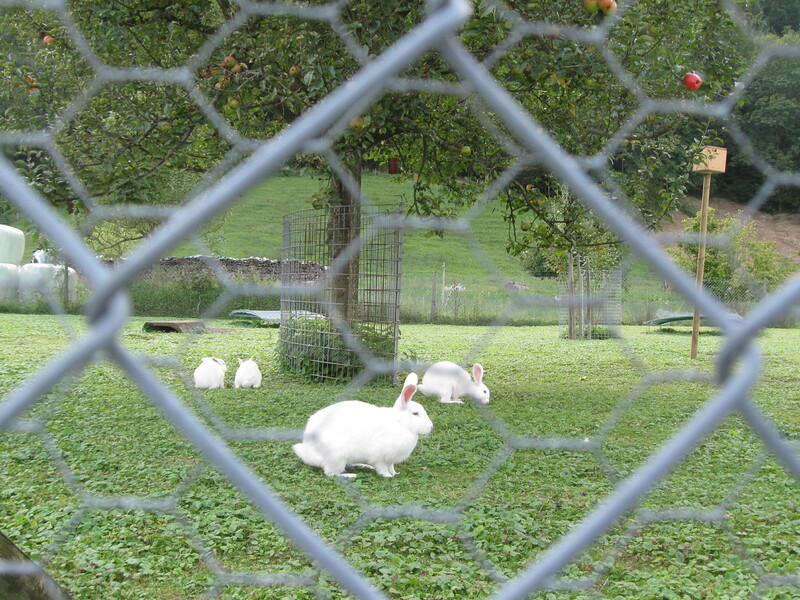 They were just talking about how Switzerland is virtually devoid of hiking dangers (due to their lack of bears, poisonous spiders, and overzealous tour groups) when, suddenly, a farm of white bunnies, peacefully nibbling grass and minding their own business came across their path. 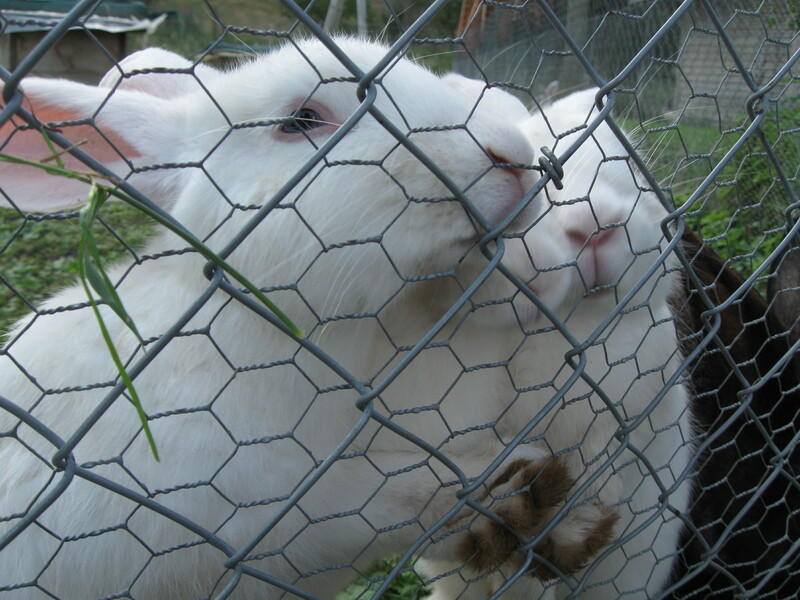 Seduced by their twinkly blue eyes, and soft white noses, Heidi yelled “BUNNIES! !” and bounded ahead. (She could have sworn they called out to her in their telepathic bunny voices). In one swift motion, Heidi had pulled out her camera and proceeded to take a closeup of one particular bunny. To do this without getting the cage wire in the photo (a must for anyone with an aesthetic eye), Heidi bravely pushed aside the metal cage with her arm. A horrendous scream arose that could be heard from miles away. Little did Heidi know that it was an electric fence, and by photographing the bunnies, she had put herself in grave danger. Rubbing her still tingling arm, Heidi carefully stepped back, disappointingly settling for a mediocre, cage-in-the-photo shot (see below). Yes, boys and girls, may the (hypothetical) story of Heidi and her near-perishment at the bunny cage be a lesson to you all. The moral of this story is, of course, that the dangers of Switzerland may befall you at any time. I wish you good luck and Godspeed. Ok – so I saw this a little too late. Oh my! Those must be some fierce bunnies that need an electric fence around them! Helen ….I have to wonder, are you in fact “Heidi”…..love your story and so glad you have set up a blog! Can’t wait for the next chapter! 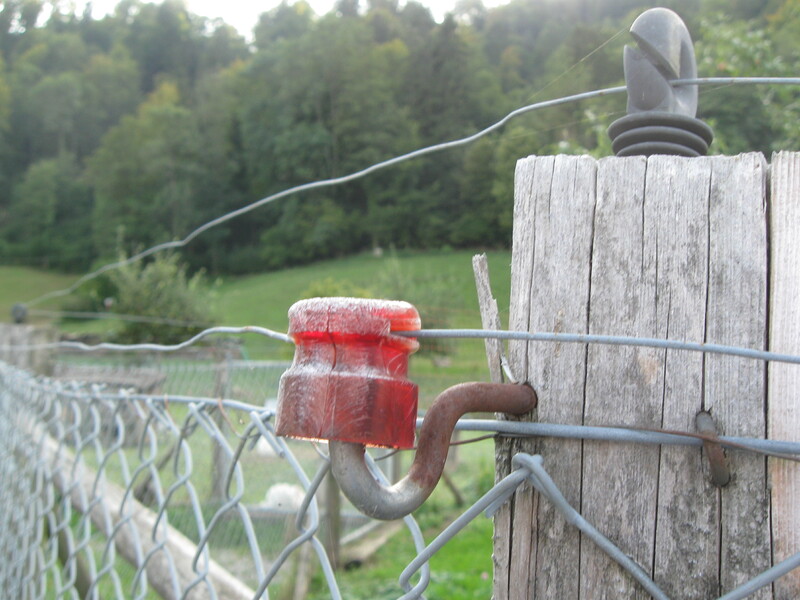 Those familiar with Monty Python’s Holy Grail will understand why the electric fence is necessary.